Troubles Gilboy is an ultra swell guy who knows a whole lot about everything, and he is not selfish with his vast archive of knowledge. Look to Troubles for solid advice on anything on his weekly show, The Troubles Gilboy Show. 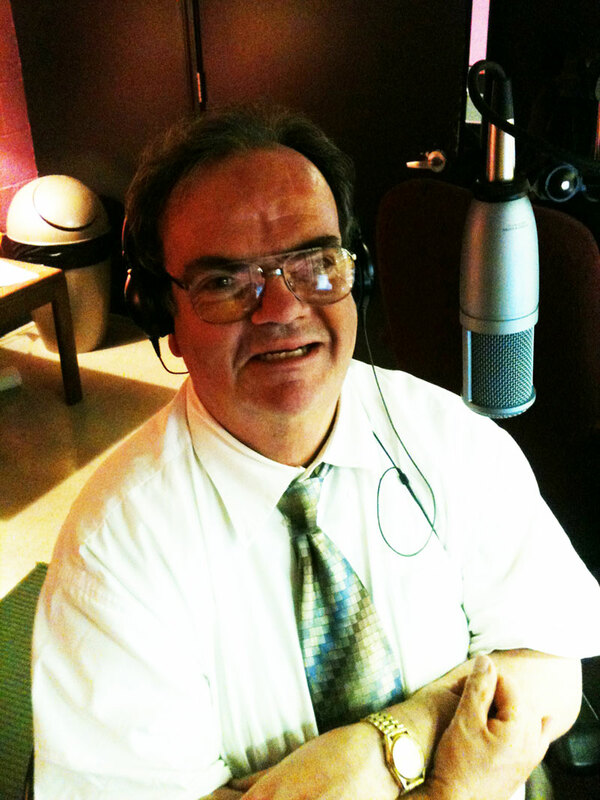 Catch Troubles every Tuesday night from 7-8 p.m. right after The Joe Gallagher Show with Jimmy Sutman and Joe Gallagher.